I could regale you with another story of a savvy business leader who adopted the VOICE model and transformed her team and her business. 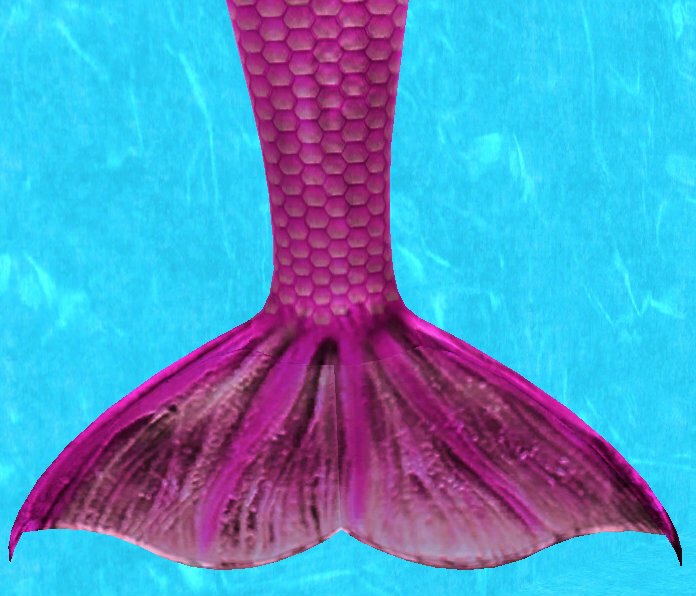 But instead, I’m going to tell you how Annie the Mermaid gave me a sixty-minute VOICE lesson I’ll never forget. Nine weeks ago, I met Annie the Mermaid, as she called herself, at my weekly swim lesson. Annie was substituting for my regular coach, and didn’t know how far I had progressed since day one, when I didn’t even know how to put a swim cap on. So, she started my lesson by reviewing the basics, and then asked me to swim a few laps. Bored and a little bit impatient, I said, “Alright, Annie, I’ll do this drill, but you’ve gotta give me something more challenging after this, OK? She smiled and agreed, and I did my 100 meters, haphazardly doing the 6-strokes-then-look-up drill, which is meant to prepare you for an open water swim, where you don’t have a black line to guide you, or a whole lane to yourself. I finished my lap and looked up at Annie, expecting some suggestions for improving my technique. “Get out of the pool,” she said. How was getting OUT of the pool going to help me learn to swim? It made no sense to me, but Annie was undeterred by my resistance, and I got out. I followed her all the way over to the kids play area that had a ramp entrance into the pool, and a small opening at the other end, connecting back to the swim lanes. “But there are kids all over the place!” I nearly screamed. “Fine,” I thought, and though I was concerned, I ran into the water. The kids continued jumping off the side of the pool, which was extremely nerve-wracking, and I had to dodge several people before I was finally swimming in the clear. I suddenly realized how getting out of the pool was helping me. I finally I made it to the wall, out of breath, but exhilarated. For the second time in one lesson, I looked up at Annie and was completely unprepared for what she said next. “Don’t touch it?” I said, as I waded in the water. When I did, Annie was there to give me a double high-five! It all made sense now, and I was feeling great. “Two more rounds, I don’t know if I can do this,” I thought. With that, I literally pictured myself at the finish line, high-fiving Annie the Mermaid. Vision – We both knew what success looked like: Misti completing a three-mile open water swim on September 21st. Intention – Annie intentionally gave me a drill that would challenge, and even panic me a little, knowing it would prepare me for the nerve-wracking start of a race, and the exhilaration of the finish. Community – Because we both share a commitment to the greater Swim Across America mission, I feel more connected to Annie, and I know she truly cares about my success. Energy – Experiencing Annie’s goofiness and her unwavering desire to help me conquer this challenge fueled my energy and boosted my training even more! Annie the Mermaid, like all the best Provokers, didn’t follow a script for provoking my greatness that day. She did, however, use her VOICE to teach me some very important lessons, and I heard her loud and clear. The stronger your VOICE – whether intentional or intuitive – the greater your chances for provoking greatness. JOIN THE CONVERSATION: Do you have an Annie the Mermaid who has helped you find your greatness? How did she do it? Share your story today.